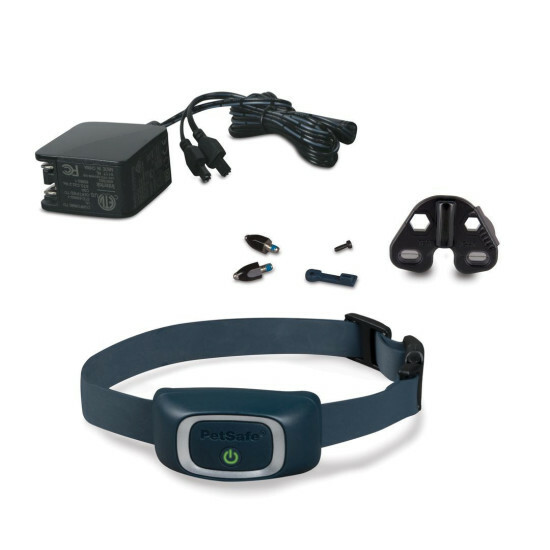 The Rechargeable Bark Control Collar discourages nuisance barking, whining and whimpering. 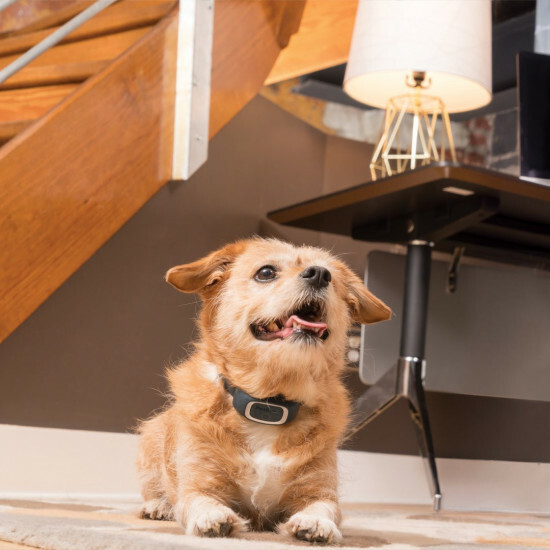 As your dog barks the collar automatically adjusts to give a safe but annoying static correction. 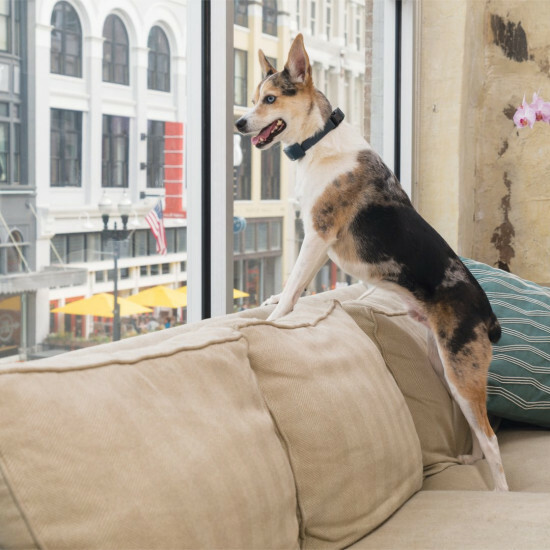 As your dog learns to bark less, correction levels are reduced. 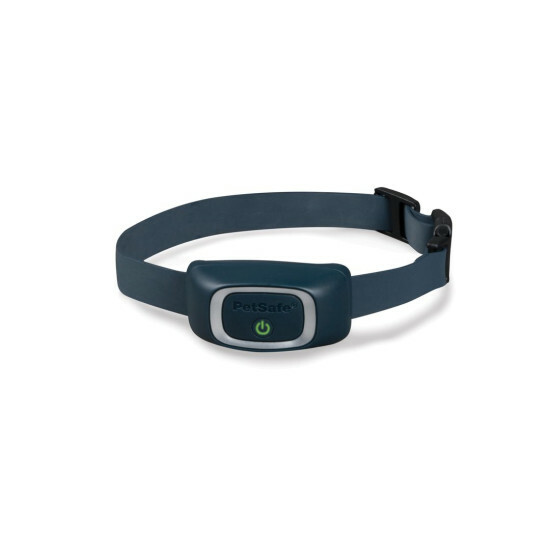 By utilizing unique bark-sensing technology, the collar provides the most reliable bark detection available. 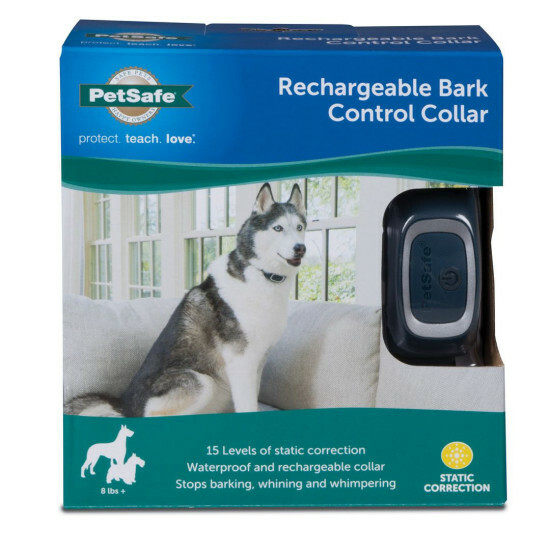 The collar will only activate when your dog barks. It will not activate in response to another dog’s barking or other noises. Static correction is adjusted according to how often the dog barks with Temperament learning.